Not exactly a holiday and certainly not a training camp, nor an end to my season as I don’t compete, my week long break was nothing more than an attempt to top up my vitamin D levels before winter. As so often is the case with club cyclists we also topped up our alcohol levels. To be honest the cycling wasn’t that great. Two days cut short by rain and a third a complete wash out. On the best day of the week I had two punctures in the first few miles and skulked back to the hotel in a sulk. To make matters worse Paul Mayor, our ride co-ordinator, was sadly unable to join the trip resulting in some aimless bumbling about and no “classic” rides ticked off. I thought the hotel was everything you could expect at the price, OK it wasn’t an experience in fine dining but nobody went hungry. Most drinking was done in a bar twenty five yards from the hotel although we seemed to be incapable of walking through the hotel bar without stopping for one last bevy. Ramona, the ever cheerful waitress at the local bar. 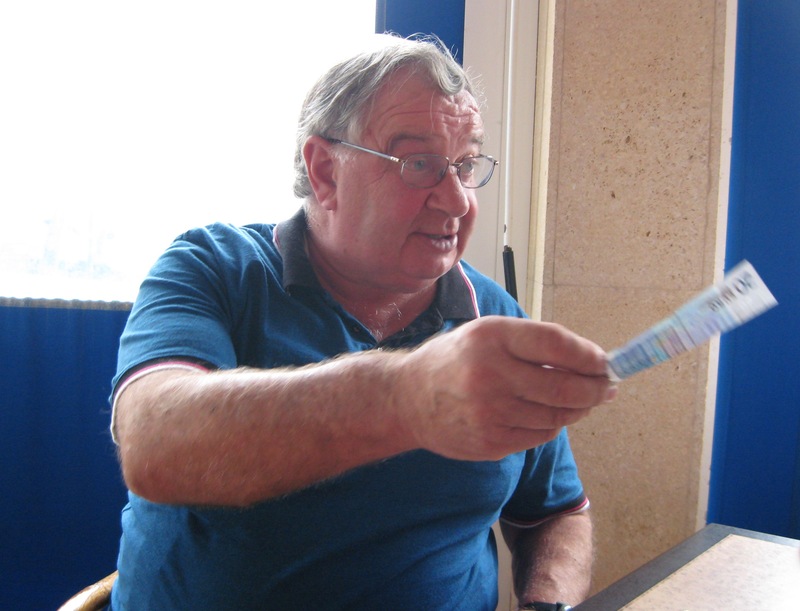 John “Tam” Barton paying for yet more drinks. One last drink in the hotel bar. My justification, such as it is, for posting this photo is that I was sent it by a cyclist. Victoria Pendleton has long been acknowledged to be the glamour girl of British cycling admittedly from a field with few starters. 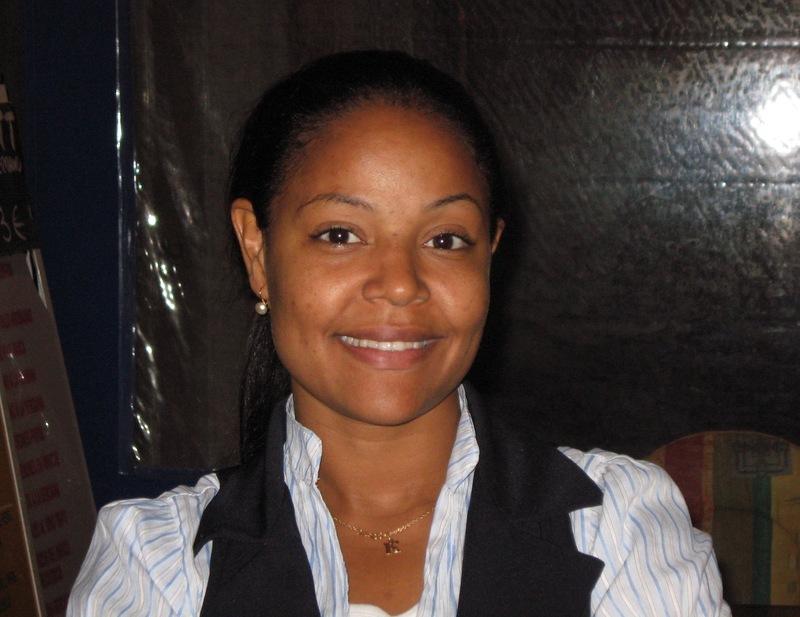 No longer it seems as this photo of Nikki Harris proves. A scene from the recent Braveheart Fund dinner! 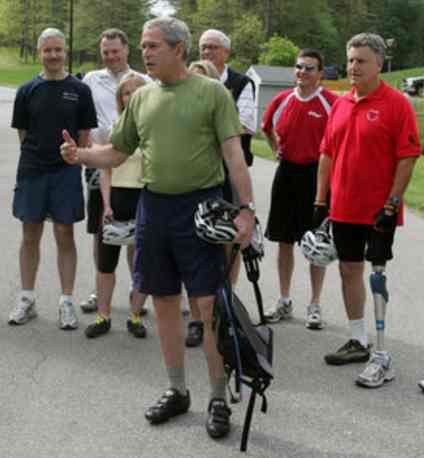 Some cynics said that George Dubya’s interest in cycling would not survive the retirement of his fellow Texan Lance Armstrong. Not so, the leader of the free world is still riding hard and from the look of his training group he doesn’t dodge tough opposition. 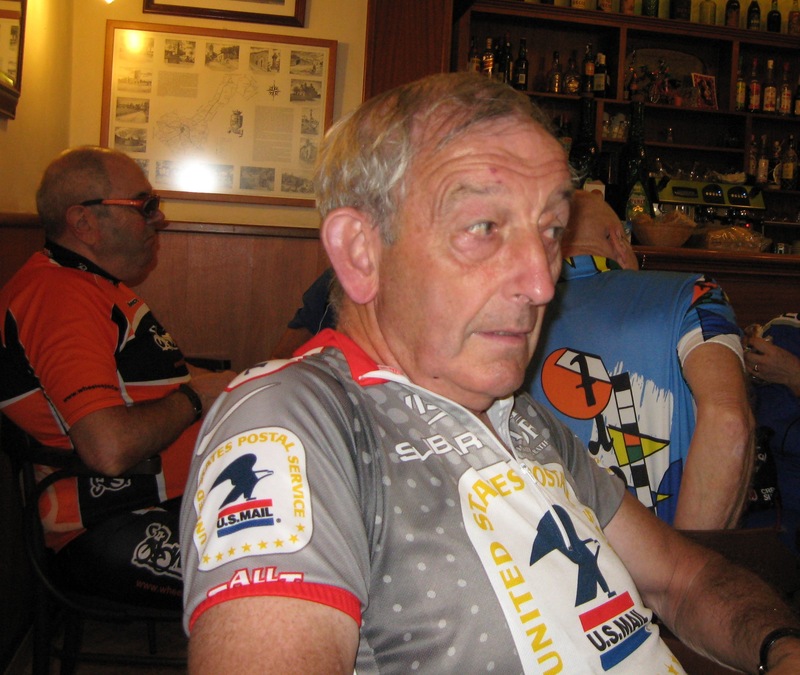 KIRKBY Cycling Club life member Doug Dailey has been awarded the MBE for services to the sport of cycling. The former manager of Kirkby Sports Centre, who is originally from Orrell Park but now lives in North Wales, has been at the heart of the hugely successful GB Cycling Team as logistics manager for the past eleven years. Dailey was also national coach for ten years as well as team manager for GB and England at many Olympic and Commonwealth Games events. 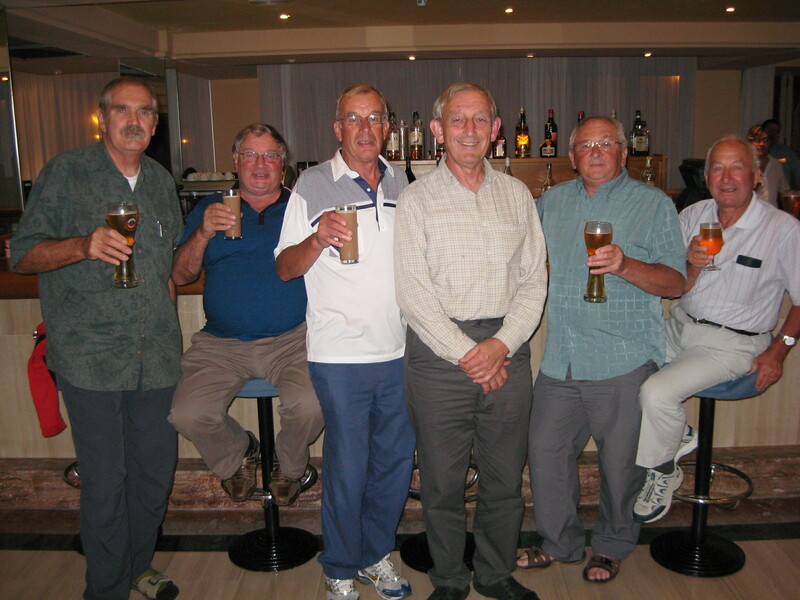 The 63-year-old has been a member of Kirkby CC since its formation and before that rode for the Melling Wheelers. He enjoyed a highly successful amateur career over 26 years, and on his 40th birthday he won the Veterans National Road Race Championship. 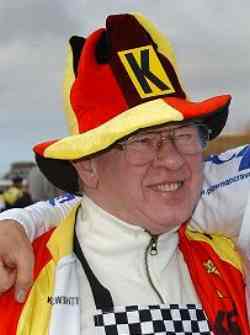 Doug was twice the British Amateur Road Race champion and represented Great Britain on numerous occasions, including the 1972 Olympic Games, several Milk Races and international events throughout the world. Dailey received the prestigious Merseyside Golden Cycle award in 1969 and 1984. Ken Matthews in Kirkby CC colours!